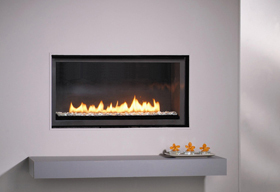 Napoleon’s new Ascent™ Multi View Gas Fireplace is available as a See Thru or a three-sided Peninsula and features various firebox/burner options including a log burner, a linear glass burner or a designer fire cradle featuring topaz glass to match any room in your home. 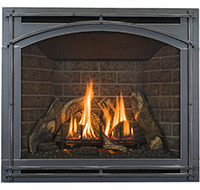 The new Ascent™ Multi View Gas Fireplace offer up to 30,000 BTU’s, a massive 2,023 sq. in. viewing area, multiple firebox configurations and electronic ignition with battery back-up. 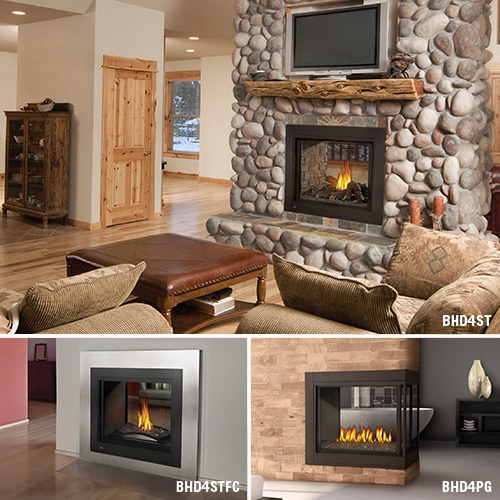 Media kits and decorative panels are available to match any room in your home.